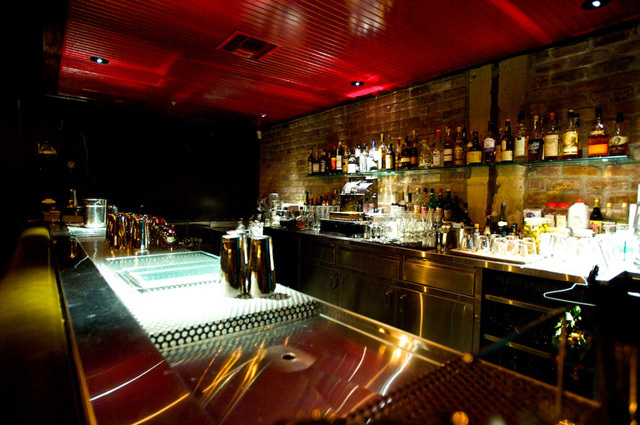 The nominees for the 2010 Tales of the Cocktail Spirited Awards have been announced, with Los Angeles represented by The Varnish (Best American Cocktail Bar) and its head bartender, Eric Alperin (American Bartender of the Year). New York’s Death and Company made a strong showing, with nominations in the Best American Cocktail Bar, World’s Best Cocktail Menu, International Bartender of the Year, and World’s Best Cocktail Bar categories. 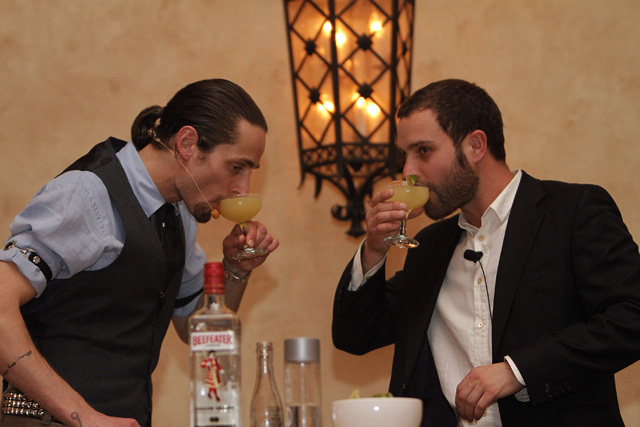 Through its annual Spirited Award Ceremony, Tales of the Cocktail provides recognition to those individuals and establishments that have shown an outstanding talent for advancing the craft of the cocktail. To embody the ideals with which Tales of the Cocktail was originally founded, these awards will recognize both national and international honorees who will receive exclusive Riedel Crystal awards. The winners will be announced at the Tales of the Cocktail Spirited Award Ceremony and Dinner on Saturday, July 24, 2010. Congrats and cheers to all the nominees! For more information, visit www.TalesoftheCocktail.com.